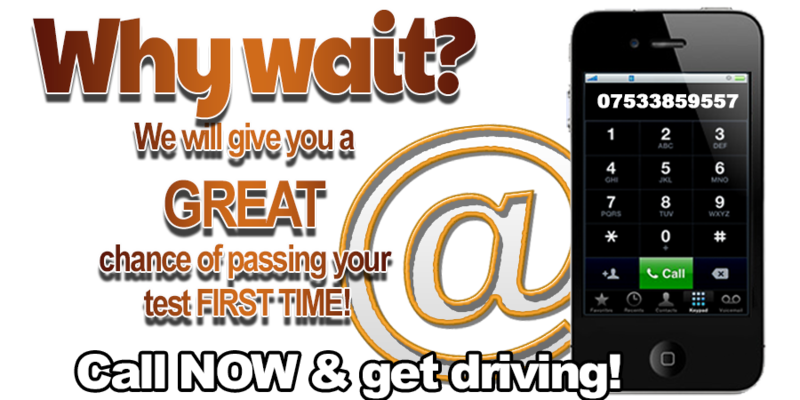 Welcome to KESS driving website your first step on the road to passing your driving test. In 1992 KESS driving school was established. I’m proud to say I’m currently awarded the highest graded instructors grade a high grade A. 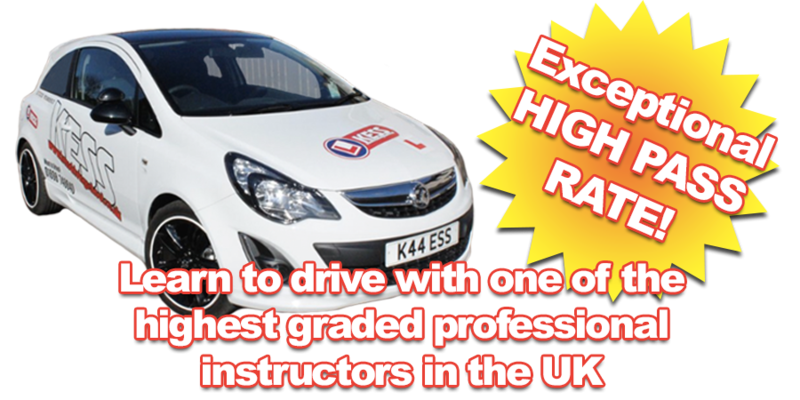 Over the last 26 years it´s always been my ambition to have the very best driving school in the area. My aim is to help you pass the theory and practical tests in the shortest time possible, whilst teaching you the skills to become a safe, confident driver. Lessons with KESS are conducted in a friendly, patient yet professional manner and we find that even the most nervous pupils are quickly put at ease allowing them to get on with learning to drive. Also to help you pass first time I have put on YouTube the most difficult parts of test routes with excellent driving advice simply to view click on YouTube kess driving Bellshill .